These Ibanez practice amps provide players with full-on guitar and bass sound. 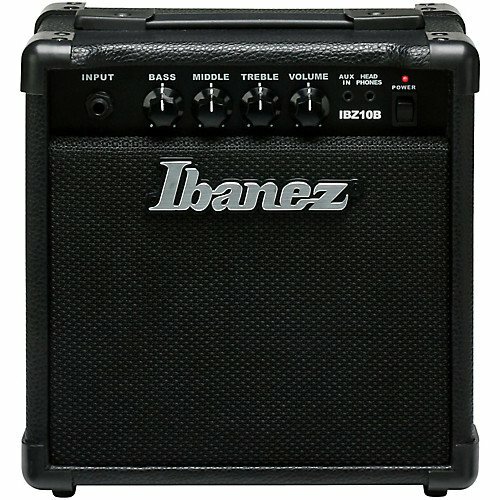 The Ibanez IBZ series of amps are built with portability in mind. They are light weight, portable, and great for any beginner. They also serve as a great practice amp. All amps in the IBZ range feature an aux input and headphone output which make them versatile for playing along with your favorite song.